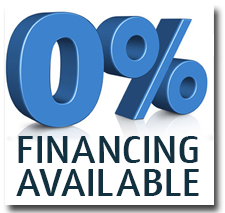 Joplin's premier provider of concrete & steel, above or below ground units meeting FEMA 320/361 and IC-500 Specifications. 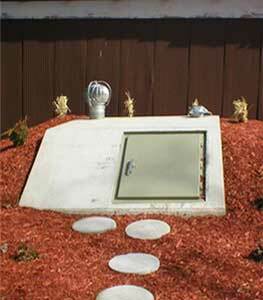 Our storm shelters are designed and constructed with steel-reinforced, fibered concrete with a minimum of 6,000 psi. Tests have exceeded 7,000 psi. These shelters have survived EF5 tornadoes! Steve and Anita Stokes took HLN’s Robin Meade on a tour of their concrete and steel safe room installed by Midwest Storm Shelters. Check out the video! George A. Spiva Center for the Arts’ “On the Other Side” tornado-themed exhibit features various styles of artwork including some made from tornado debris.